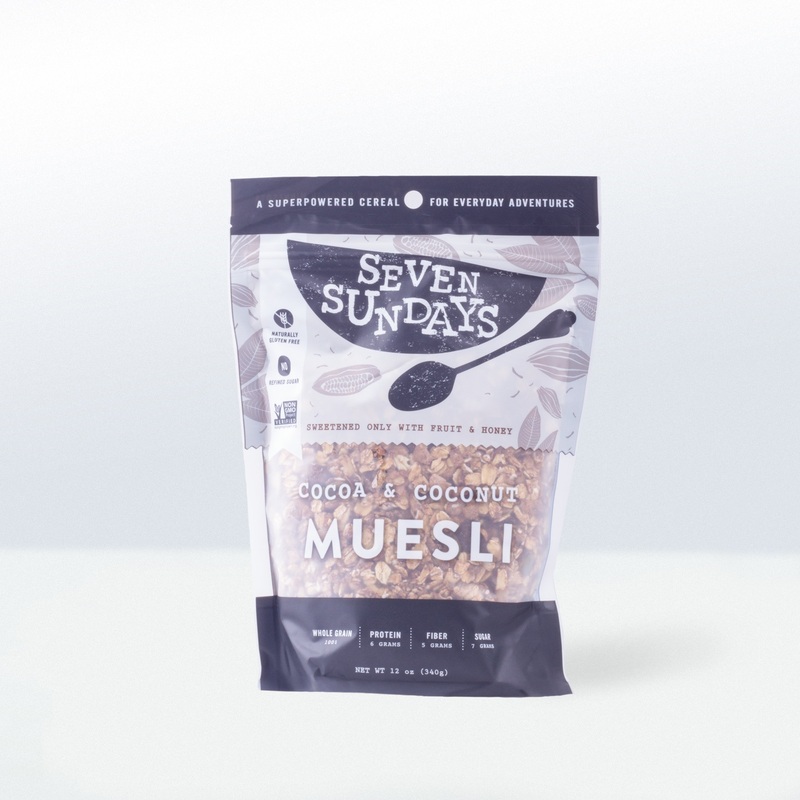 This is a favorite of ours because it combines smooth and dark Dominican Republic cacao with crunchy cacao nibs for an extra health and taste boost. 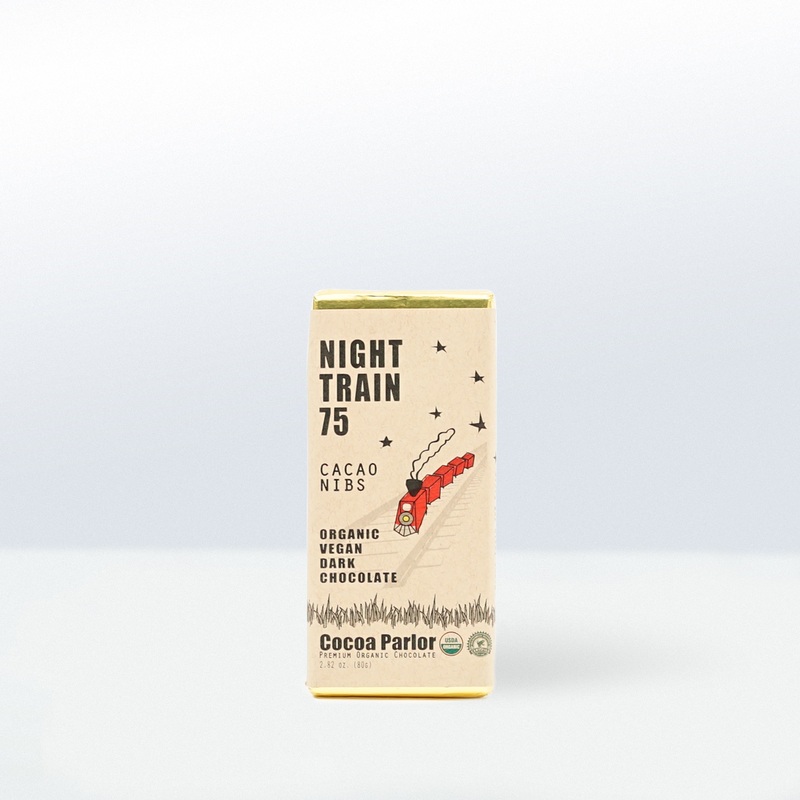 Night Train 75 is handmade from 75% Dominican Republic Cacao so it’s even darker and a tad less sweet than Cocoa Parlor’s 70 bars. We love it and think you will too. 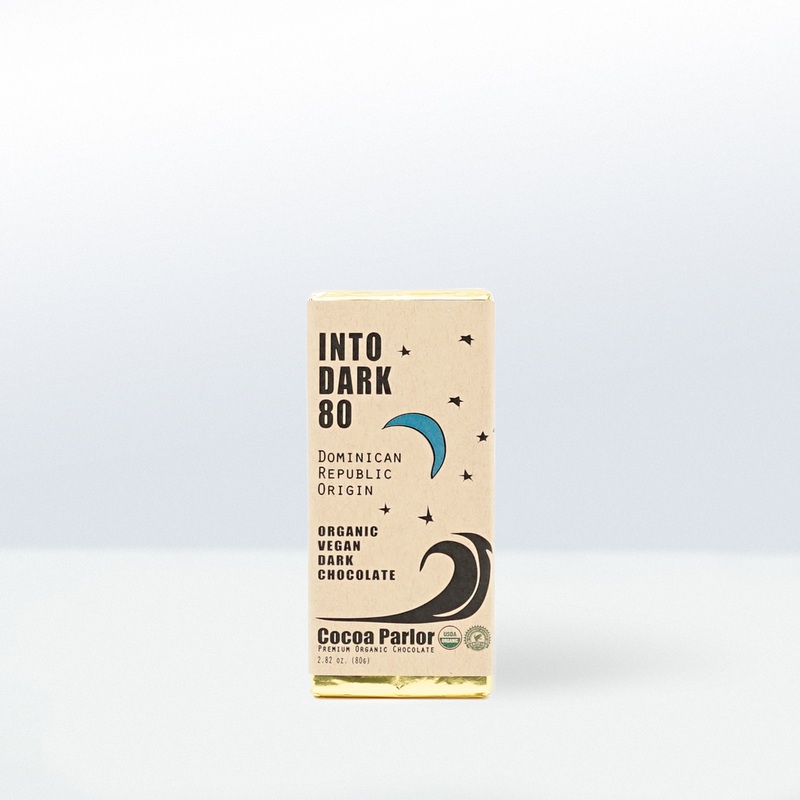 The addition of cacao nibs really makes this bar crunch and adds a wonderful health benefit. 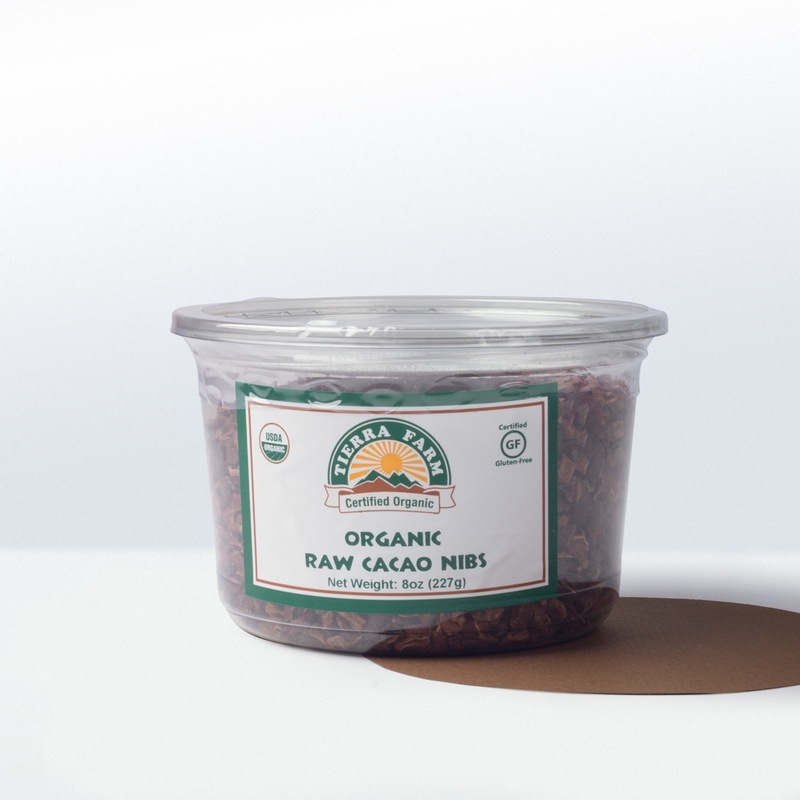 Cacao nibs are just crushed cacao beans so they’re full of tons of polyphenols. 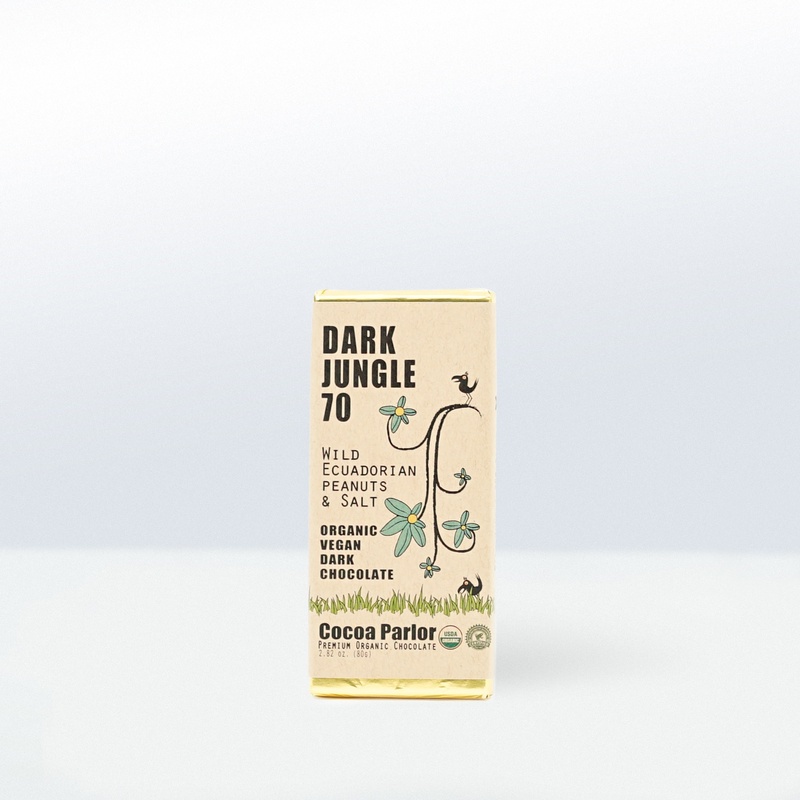 This bar is certified organic and is also certified by the Rainforest Alliance. It’s vegan, and soy and gluten-free. We’re happy to confirm that dark chocolate is a SuperFood. It’s rich in polyphenols, specifically flavanols, which have a positive effect on blood flow and heart health, and possibly blood sugar levels, your brain and skin. The higher the amount of cocoa solids, the more polyphenols the chocolate will contain. 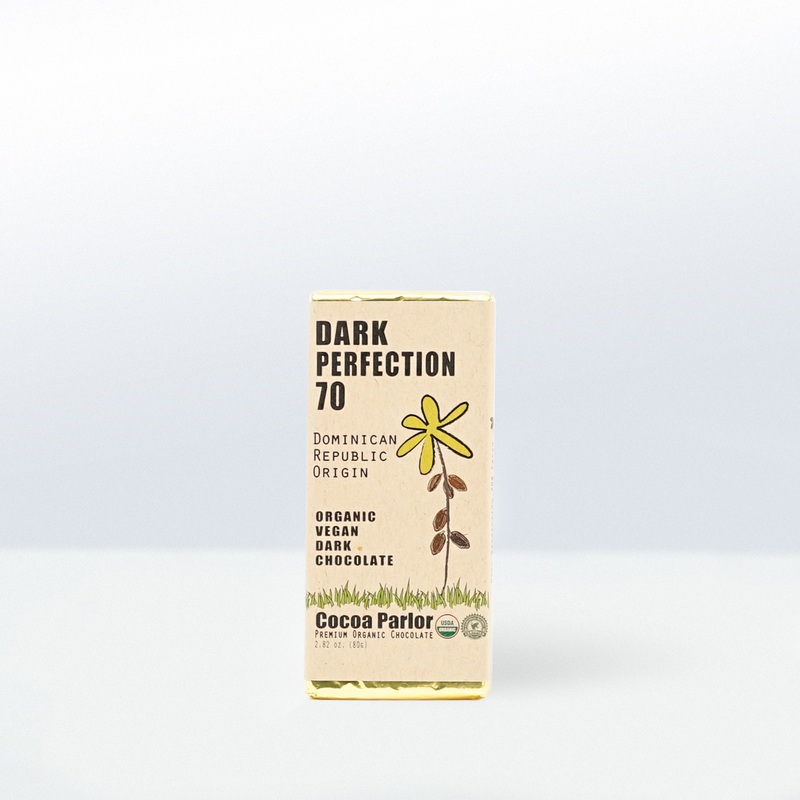 We only sell dark chocolate with at least 70 percent cocoa solids and we make sure cacao is the first ingredient listed. It’s a myth that dark chocolate is loaded with caffeine. It’s not. Although there is a little bit, it’s way less than a cup of coffee. We recommend eating 100 calories of dark chocolate each day. 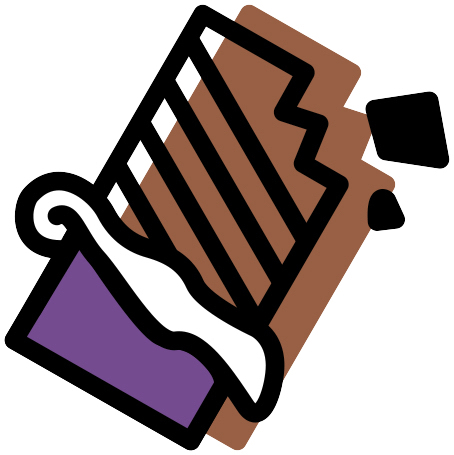 Savor each bite and you’ll find 100 calories of dark chocolate is plenty! Healthy indulgences are not only good for your body, but they’re good for your soul too. Made in a facility with nuts and milk. May contain traces of nuts, seeds, shells and other natural ingredients. People throughout the world couldn't help but celebrate when it was discovered that dark chocolate is a SuperFood. 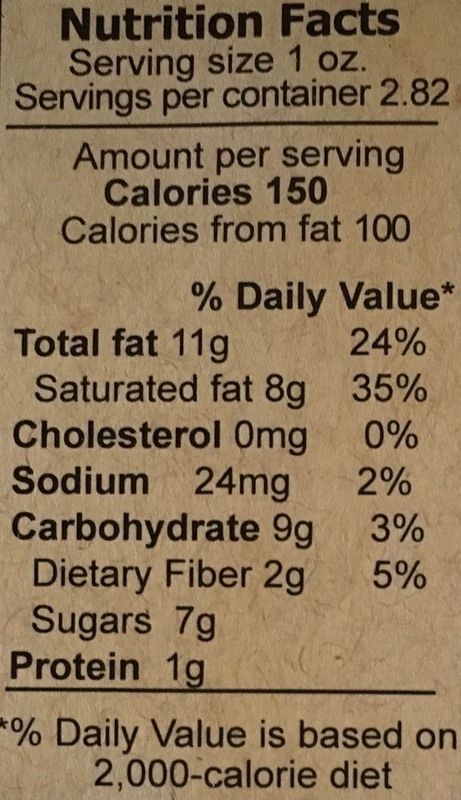 The no longer "forbidden" treat was discovered to have flavonols with potent antioxidant properties that promote healthy blood pressure and more.